Life can be hectic. Whether it’s going to work, running family errands, or studying in your summer courses…it can seem the pace of each day is fast. We’re sure there are times that 6 p.m. rolls around and it’s hard to remember what exactly happened that day. While it’s great to speed through busy days sometimes, it’s nice to pause and take a breather. 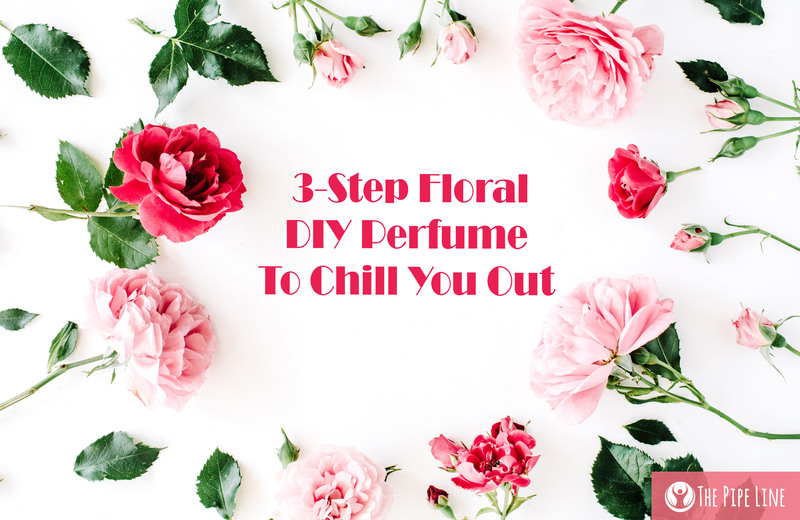 Sometimes, it’s even nicer when that breather is in the form of delightfully scented diy perfume with aromatherapy benefits…Wouldn’t you agree? 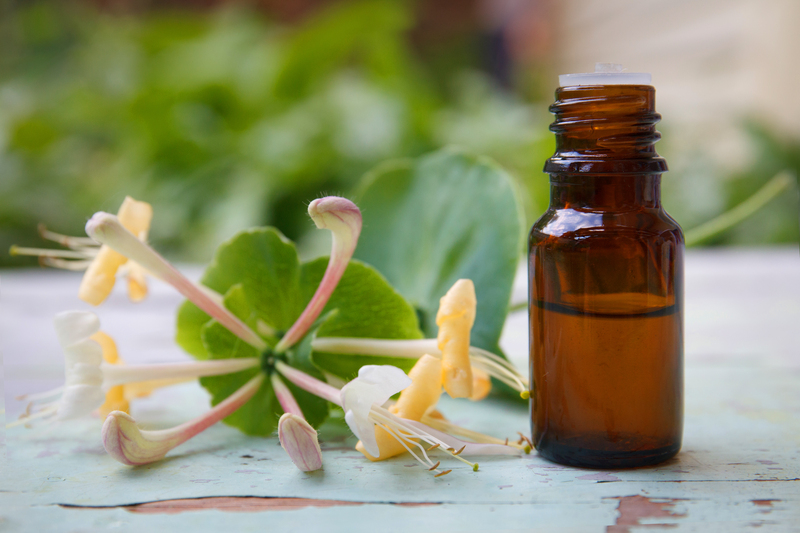 While scent plays a powerful role in the ability to calm, or tame the mind, there are smaller activities that you can do that will benefit you as well. Below you’ll grab two points of help for times of “I can’t even”, feel free to use them interchangeably! Take a few deep breathes in, hold them for a few seconds, and then breathe out. After you have calmed your body down, it’s time to think and reflect on the root cause of what is amplifying your uneasiness. Having a clearer mind will allow you to objectively look at the situation and see areas that may have been overlooked. In a fight with a spouse? Look into the cause of it, it could be something deeper that you’re letting surface over something unrelated. Continue to do this until you feel more at peace and in control. Then, continue with your day. 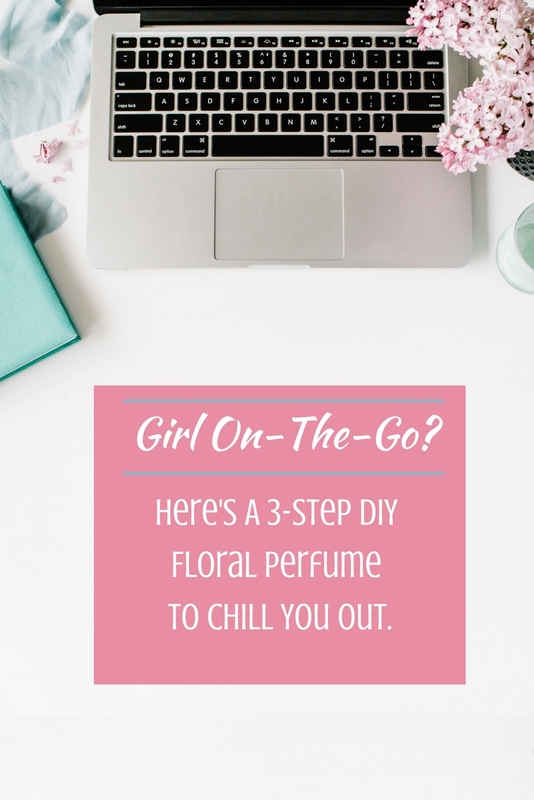 For this on-the-go diy perfume, we’ve chosen some of our favorite summery scents to make you smell like the weather: bright and cheery. 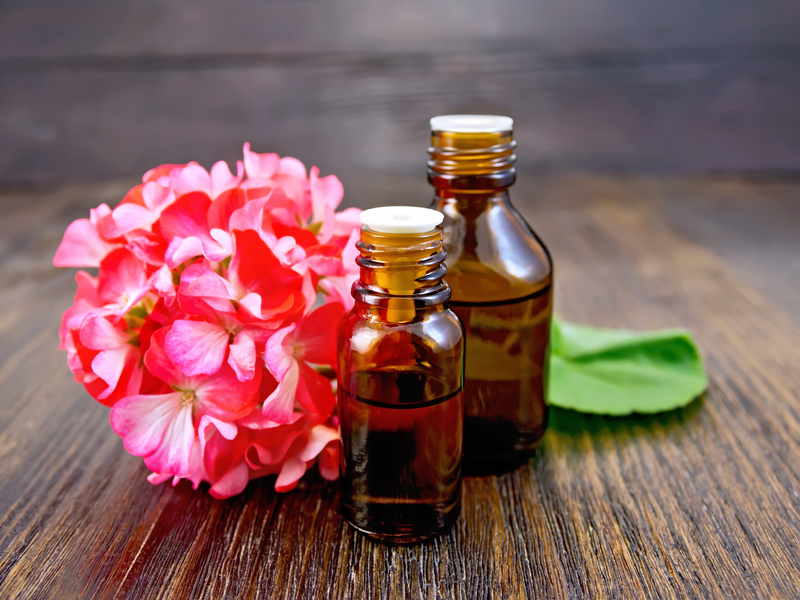 Below we’ve outlined why we chose the scents we did! 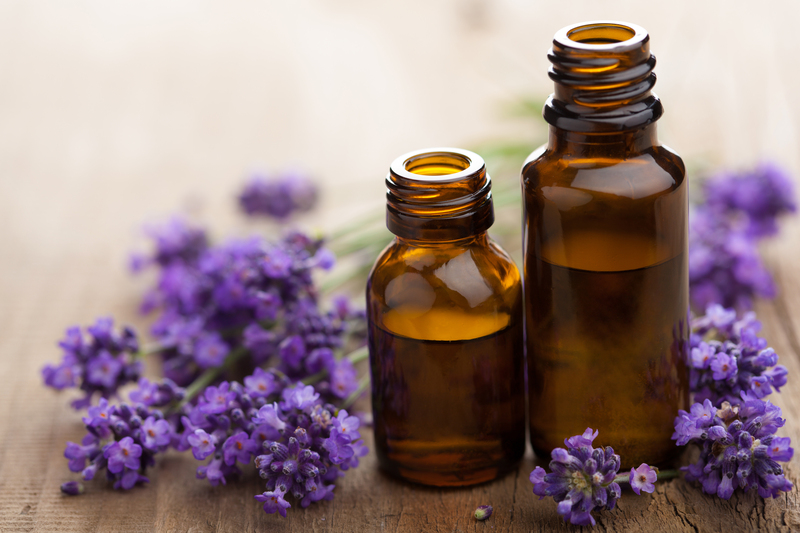 Each aroma provides its own yummy benefit. Helps ease the mind when it’s on overdrive. Sweet and summery, it’ll remind you of carefree times as a child when time wasn’t important and days flowed endlessly. Encourages deep serenity. Evokes feelings of relaxation and days at the spa. Add the 20 mL of avocado oil into the glass bottle. Then slowly add the essential oils. Shake the bottle to combine. Apply as needed! Have fun smelling like floral fields on sunny, summer days.